The Grand Ivy Casino is, first and foremost, a classy and elegant casino designed to attract players who want to feel like the elite gamblers of the world. 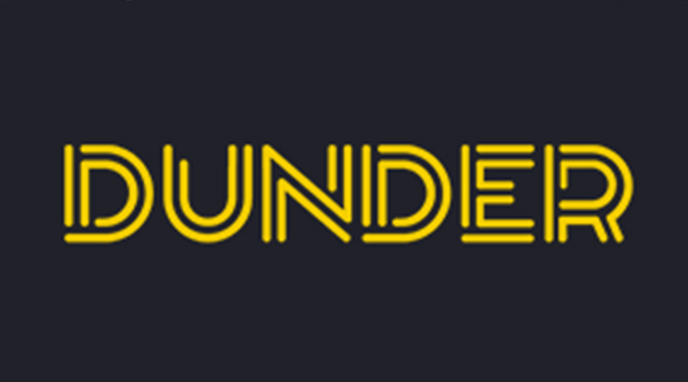 It was first established back in 2016 and is owned by Caddell Limited NV Casinos. They are mostly known for their design and the large selection of games on offer, but let’s take a closer look and see what you can expect from them. As I mentioned, The Grand Ivy Casino are known largely for their wide collection of games which is, of course, a good thing. 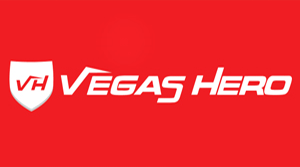 Their games come from many big players in the industry like NetEnt, Evolution Gaming, Microgaming and many others. 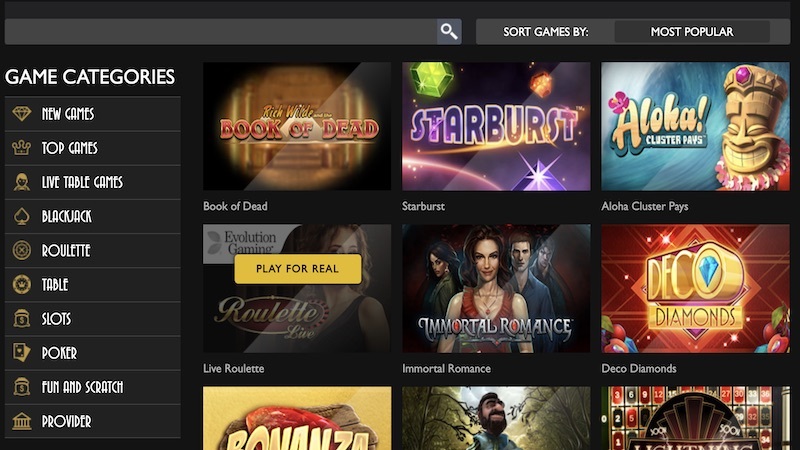 As such, you can play many of the popular and new titles such as Gonzo’s Quest slot and Bonanza slot. What is a little disappointing is the lack of demo play on the games as I always think it’s nice to try a new game before committing to it, but I don’t think this is a huge issue. 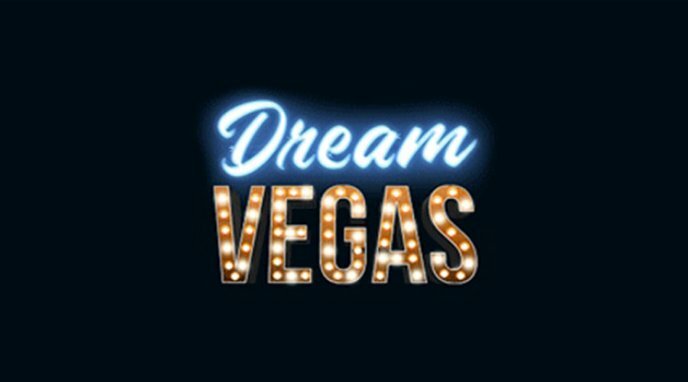 Their live casino has a few popular titles like Dreamcatcher, but the selection of games here is quite limited and you could find better options elsewhere. I hope this is an area they look to improve on in the future. The first thing that will catch you eye when you visit the website is the theme and overall appearance of it. It’s a dark theme with some hints of gold and fancy text, giving it an elegant design and one that I quite like. Many new casinos these days go with simple, modern designs that can still look great, but it’s nice to see something a bit more traditional here and I think it will help attract a different player base. There’s quite a lot going on on the homepage but it’s laid out well. Navigation is at the top with promotions underneath and then lots of games below that. You also have the option to use live chat on the right hand side of the screen at any time which is a nice touch. I think it’s crucial these days for a successful casino to offer 24/7 support. Fortunately, you have that option here with live chat, but you can also call or email should you need to. 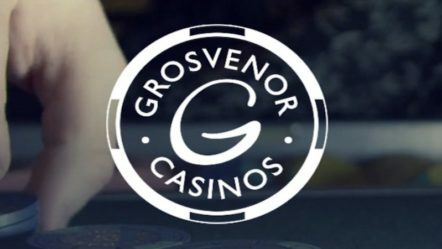 While I can’t speak for the service first hand as I’ve yet to need it, I can say that Grand Ivy Casino seem to be very active on sites that feature reviews and offer to support players that way which is always a positive. 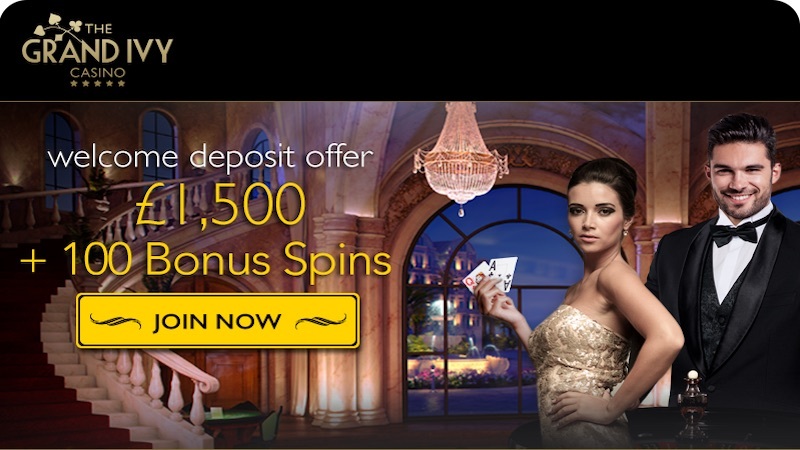 1st deposit offers 100% match bonus up to £300 as well as 25 spins on Starburst slot. 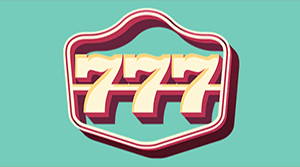 2nd deposit offers 25% match bonus up to £800 plus 50 spins on Aloha Cluster Pays slot. 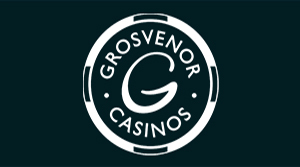 3rd deposit offers 50% match bonus up to £400 plus 25 spins on Gonzo’s Quest slot. In total that’s a £1500 match bonus, although not all of it is matched 100%. 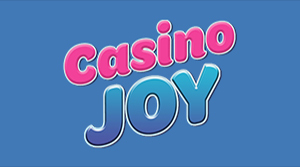 I like how there are quite a few free spins on offer on their most popular slots too. The Grand Ivy Casino haven’t been around too long, but they’ve done well to establish themselves as a classy casino with a lot of slots on offer. Most of the big names, and many of the small ones, are available to play. 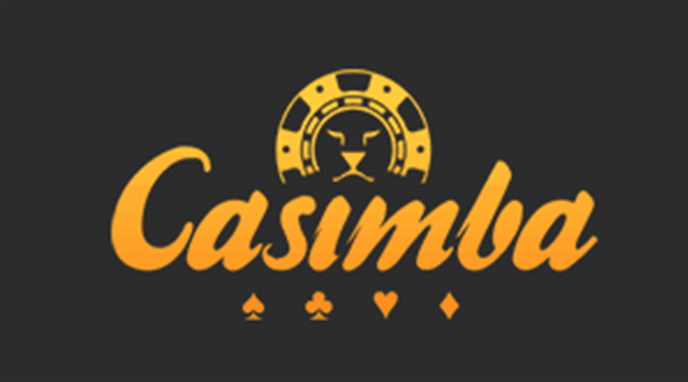 I would like to see more done with the live casino as I think this could attract a much larger number of players. 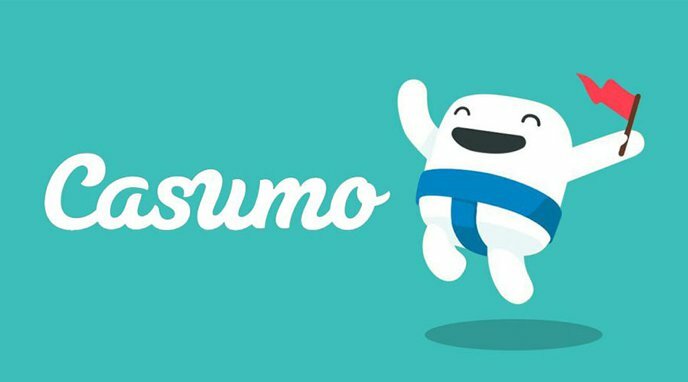 The website is well made, and customer support seems to be where it should be. The Sign-Up offers will no doubt catch a lot of peoples attention and draw in new players, and with such a large match bonus on offer I really think it’s worth checking out. You can sign up here to claim it now.